Quadrifoglio Runs For | Quadrifoglio S.p.a.
42 km and 195 m without ever stopping, crossing five districts of the Big Apple. 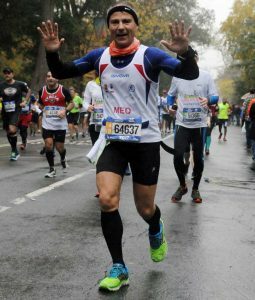 Together with the over 50.000 runners who every year run the New York Marathon, this year Paolo Meoni, our Direct Marketing Manager, also joined the race and made it to the finish line in Central Park. But the most important finish line was cut by “Corriamo Per…” Association, which Paolo is a member of together with 9 other people from Arezzo, because what truly matters in life is to give sense to what we do. This association, which was born in September 2017, wanted to give its own meaning to the marathon, raising funds for C.A.L.C.I.T. Quadrifoglio also supported “Corriamo Per…” and raised 11.099,26 euro for the committee against cancer. We are very proud of this victory! 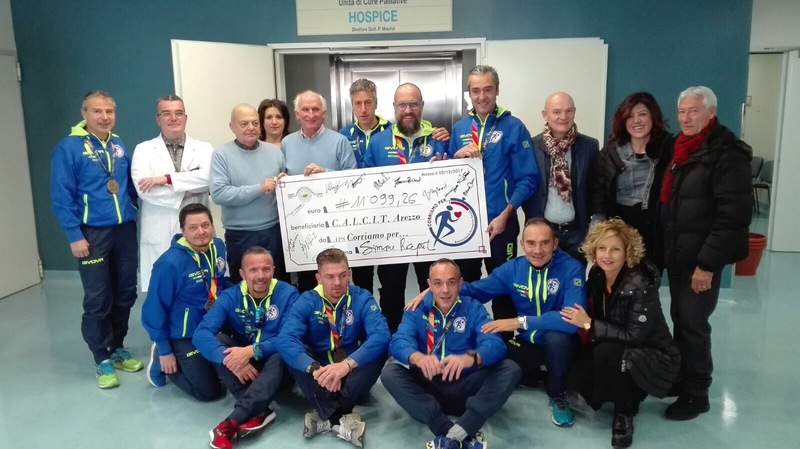 On December 2nd, “Corriamo Per…” gave directly to C.A.L.C.I.T president, Mr. Sassoli, the raised funds.